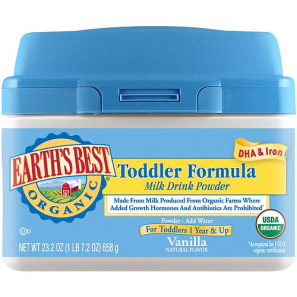 Babies R Us “Greater” Trade-In Event Starts NOW! 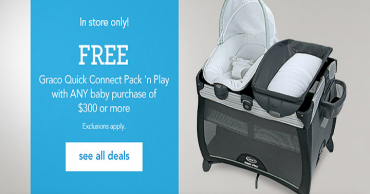 Babies R Us “Greater” Trade-In Event Starts This Month! 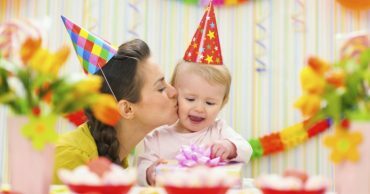 Free Baby’s 1st Birthday Event at Babies R Us! HOT! 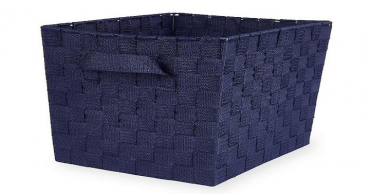 Graco Simple Sway Swing with Compact Frame Design Only $54.19 Shipped! 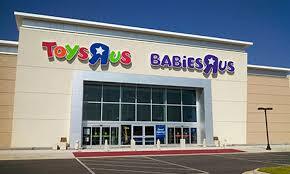 $100 Babies R Us/Toys R Us Gift Card Only $85! 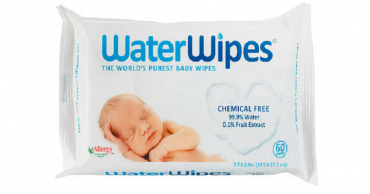 FREE Package of WaterWipes With $20 Purchase at BabiesRUs!